Catch up on the new DJ Xclusive ft. Kizz Daniel – Ori Mi video out now! 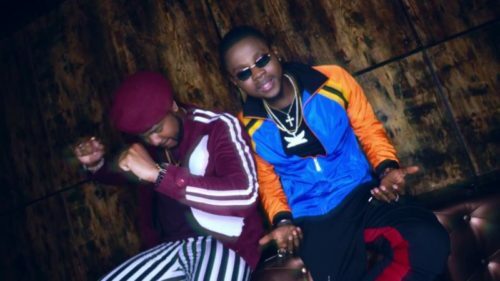 Superstar DJ Xclusive drops the official video to his gbedu with Kizz Daniel titled ‘Ori Mi’. The jam is made ready for parties and club houses hence the visuals filled with neon lights from the club settings. Watch DJ Xclusive ft. Kizz Daniel – Ori Mi video below. Enjoy and remember to share!